In the past few years, the feminine presence in heavy music has undeniably burst at the seams, to the point that finding a decent female vocalist isn't as impossible as once thought. 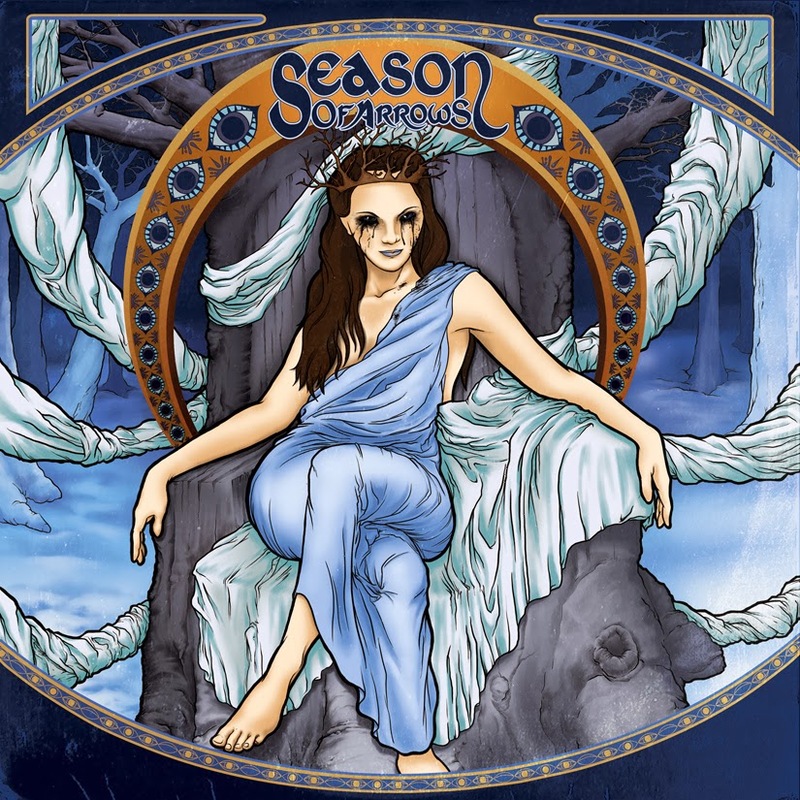 Following in the footsteps of other recent female-fronted acts, Season of Arrows combines stoner and heavy metal, but places a woman's vocals on top of the whole mess. The push-pull between heaviness and softness should, theoretically, make for some odd moments in the music, but it doesn't and works well. Unlike many current bands, needless drone and repetition isn't part of the equation. 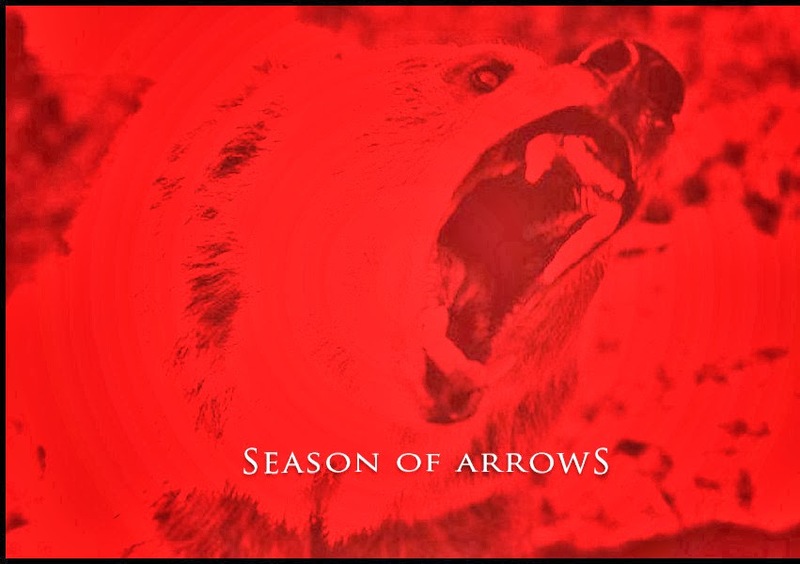 Instead, proper songwriting, not far removed from pop-ish music, makes up the bulk of Season of Arrows' shorter numbers, where enormous choruses and memorable verses form a sticky concoction that won't easily leave your mind--guaranteed. On the other hand, the album's longer tracks are assuredly more epic affairs and, with the delicate croon of a female's voice, balance grittiness and softness, proving that opposites do, indeed, attract. Because of the addictive nature of the music, easing into the record is incredibly straightforward, too. By the second song, "Soul of the City," one already feels at home--welcomed by hooky guitar riffs and a catchy chorus--but the midway point is where the album dives into real musical content: the songs become longer, more drawn out, and dense. "Columns" cycles between various tempo changes and soaring vocals, whereas "Trace Elements" opens with silky, clean guitar playing. The last two songs, "Bad Weather" and "Rival," also hit hard and experiment with lighter sections. Of course, that doesn't meant that the record is predictable. 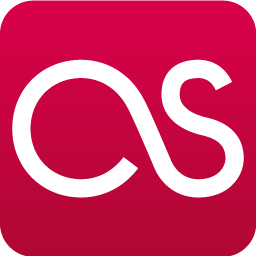 While the majority of the material shares some degree of similarity, the songwriting varies enough that anticipating the next move is just another part of the album's exciting experience. Each transition is seamless, even in light of the variation, and tracks like "Ox Blood" sound strikingly similar to later-era Corrosion of Conformity, especially their Deliverance album. So, it's safe to say Season of Arrows' debut exceeds expectations and then some. The music is engaging, well written, and something worth revisiting regularly. Nashville's got a hidden gem on their hands, led by a wonderful vocalist and excellent songwriting; let's just hope that we hear more from Season of Arrows very, very soon.